Designing with long-term owners in mind, special care has been taken to 1) preserve the area's natural beauty and clean environment and 2) allow for a relaxed, fun lifestyle and friendly sense of community. Fully-serviced, oversized, treed lots, averaging 0.6 acres. Land is important... you'll have plenty of room to wander and be free in your own space, with as much privacy as you need. Access to warm, clean, quiet Columbia Lake. 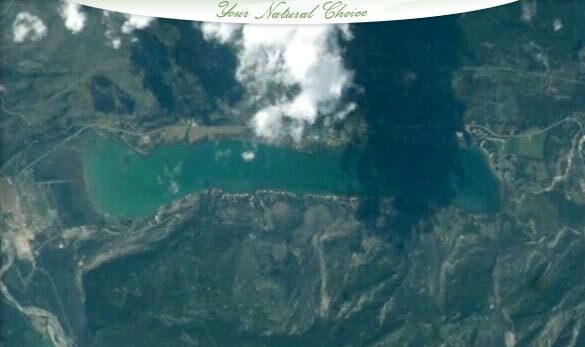 While some of the more populated lakes in the Valley suffer from overcrowding, Columbia Lake has been preserved by the government's restricted long-term development policy. Columbia Lake is clean and warm since it is only 15 feet deep. Your new home will overlook a pristine, wild setting. No building term commitment, but lots of style choices. While most developers place 2 - 3 year time limits on commencing construction, Bella Vista allows you to take your time to develop your own personal dream resort. 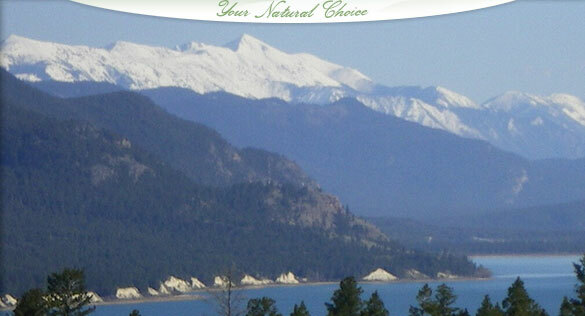 The lots are so natural and well-treed that your neighbours need not be concerned with when you complete, which is also why we allow a broader range of mountain alpine style choices. No Project Risk. All development commitments have been met by the Developer so all construction is complete and all development risk has been eliminated. Architectural guidelines protect investment value. Bella Vista encourages primary use of wood, stone and stucco in traditional earth tones with two car garages in styles harmonious with the natural setting. Larger homes will be grouped together on larger lots. Please click here for an overview of these guidelines. Well-planned roads for year round access. Access is secured in this gated community. Roads throughout the development are paved and very scenic. All roads and driveways will be plowed as needed utilizing community strata fees. The development is off the main 93/95 highway, which is well maintained by the province of BC, and effectively buffered from noise by both natural and manmade barriers. Environmentally-friendly, underground services. Bella Vista requires installation of advanced sewage systems ensuring the prevention of harsh effluent into the lake. Lots also feature underground propane lines, well protected and out of sight. A sense of community. If you're going to spend several years, or retire in a community, you might enjoy the chance to get to know your neighbours. Bella Vista features a charming, rustic community hall at the centre of the development, allowing a place for community gatherings, family reunions, or weddings. Available for rental (owner n/c). Professionally Managed Strata. 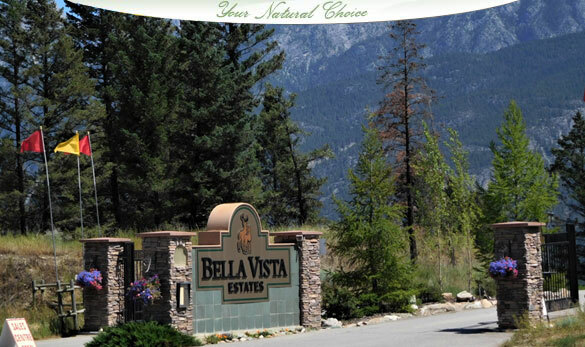 Bella Vista Estates is now managed by Realty Executives Cranbrook who effectively manage many other strata’s in the valley. A place to walk, and smell the fresh air. 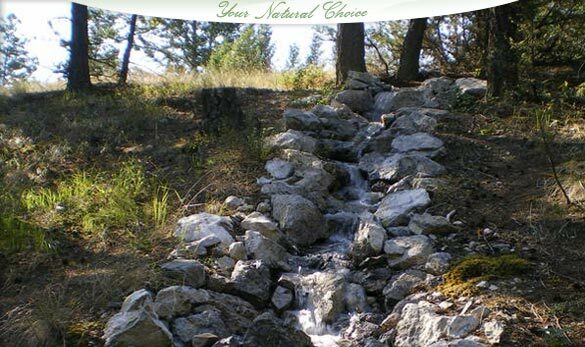 Bella Vista has designed and built several walking trails through the property featuring quaint bridges, several mountain creeks, park benches, and viewpoints of the mountains and lake. Your couch doesn't stand a chance! View the BVE Trail Map.